A special programme on the Isle of Man general election is being screened on television tonight (14 Sept). The BBC North West Tonight Special will focus on what matters to Manx voters - just over a week before they go to the polls. The 30-minute programme will cover issues from finance and farming to benefits and the impact of Brexit on the Island. Presented by Clare Fallon, it starts at 7.30pm. 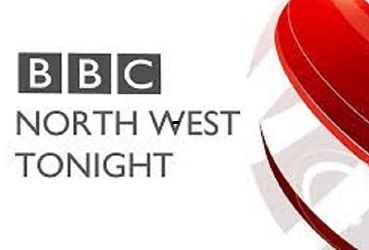 A team from the BBC's north west regional TV hub will be in the Island next week to cover the election on 22 September.